The photo was shot using a FUJIFILM FinePix S9600 camera at an aperture of f/8, 1/100 sec. shutter speed and ISO 200. Flash did not fire, compulsory flash mode. The original image file has a resolution of 3488 x 2616 pixels, or in other words 9.1 megapixels.The photo has a resolution of 72 DPI and occupies a disk space of 1.82 megabytes. According to the image metadata, the photo was shot on Tuesday 28th of July 2009. The local time was 15:33:15. The timezone was Europe / Malta, which is GMT +02:00. Please note that timezone was guessed using the GPS coordinates and may not be accurate. The EXIF timestamp may also be wrong if the date and time weren't set correctly in the digital camera. FUJIFILM FinePix S9600 camera has a built-in GPS receiver and allows geotagging on image files. The coordinates and location where the photo was taken is stored in the EXIF. According to GPS data analysis, the photo was taken at coordinates 37° 50' 59.70" N , 15° 17' 50.99" E. The elevation was 1 meters. 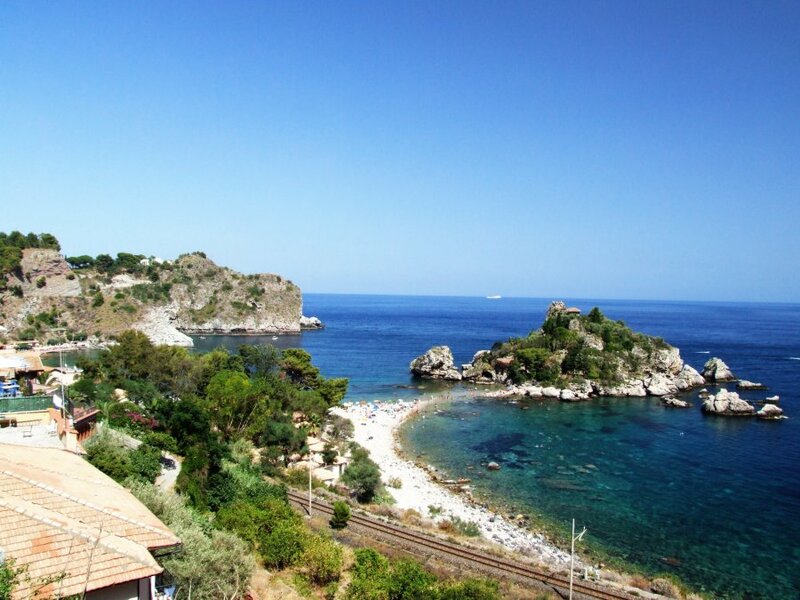 Using reverse geocoding, the address associated with the coordinates is guessed as Via Nazionale, 105, 98039 Taormina ME, Italy. Depending on the GPS receiver and the reception conditions the accuracy may vary and the address should not be regarded as exact location.